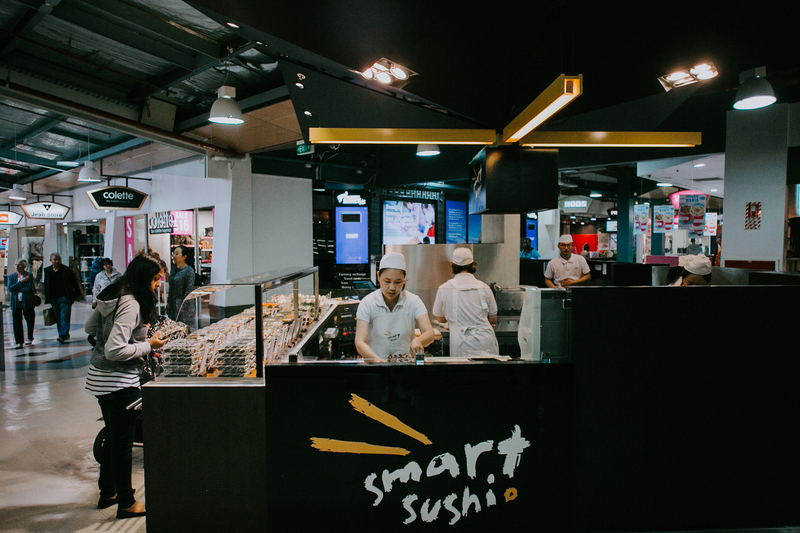 Clients Okjong & Jackie Joo have grown a highly successful retail sushi business and Tailor assists at every point throughout the new store development. Each store has been designed to be unique and memorable and to impart a sense of character, style and tradition associated with art of preparing sushi, but to a new audience, within modern contexts, with “new attitude”. Most importantly each store is designed to be a highly effective sales generating environment. Experience gained through enduring relationships is the most powerful service we can offer our clients. Our commitment and attention to detail means that our clients are able to focus on their business rather than become bogged down in complex, expensive and time consuming building projects. Our services include site selection, leasing advice, concept and brand development, design, compliance and construction management.